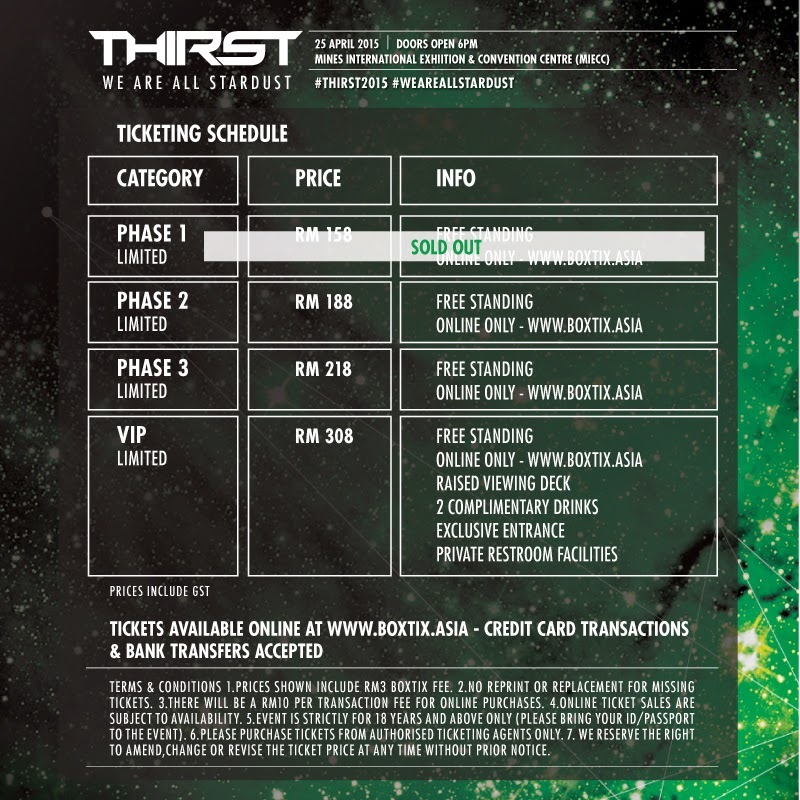 After a year of hiatus when ravers were feeling lost without the iconic end year event, Thirst announces their return with an innovative new show to delight its Malaysian fans. Thirst, We Are All Stardust will transform the MIECC at Mines Resort City into a cosmic spectacle featuring world class light shows, pyrotechnics and acrobatic performances alongside the sounds of Dash Berlin, R3hab, Goldfish & Blink, BATE, XU and Hulkas. I've had the chance to witness just a small preview of what the public can expect from this brand new concept from Thirst and it's was pretty damn good. 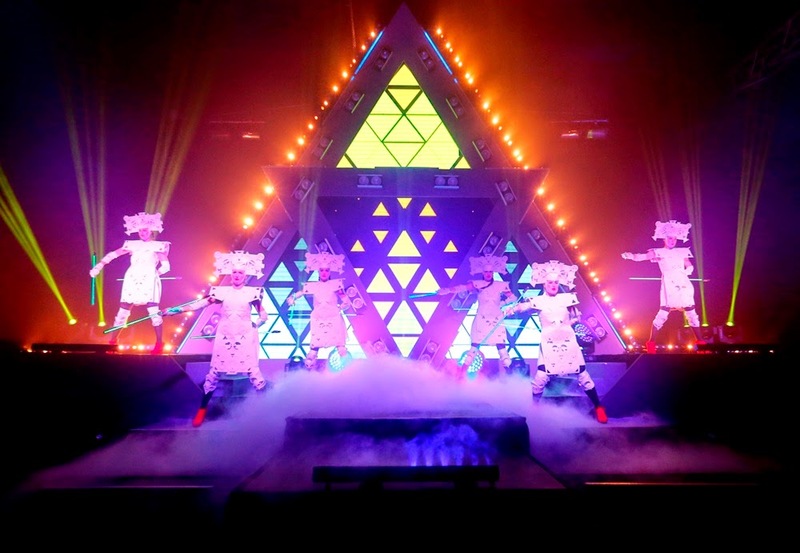 To the amazement of the crowd, a group of cosmically costumed international dancers then rose from the audience and took to the stage accompanied by hypnotic visuals and laser light shows. The crowd was immediately immersed into the universe of Thirst “We Are All Stardust” with excerpts from the full show that will be premiered for music fans on April 25. I am rather pleased to find out that despite the smaller line-up, we have superstars Dash Berlin and R3hab headlining and with these 2 DJs on top of our local super DJs, a night of great visual and sound experience is guranteed. Events like the Heineken associated global Sensation parties have transformed the international dance music festival scene. 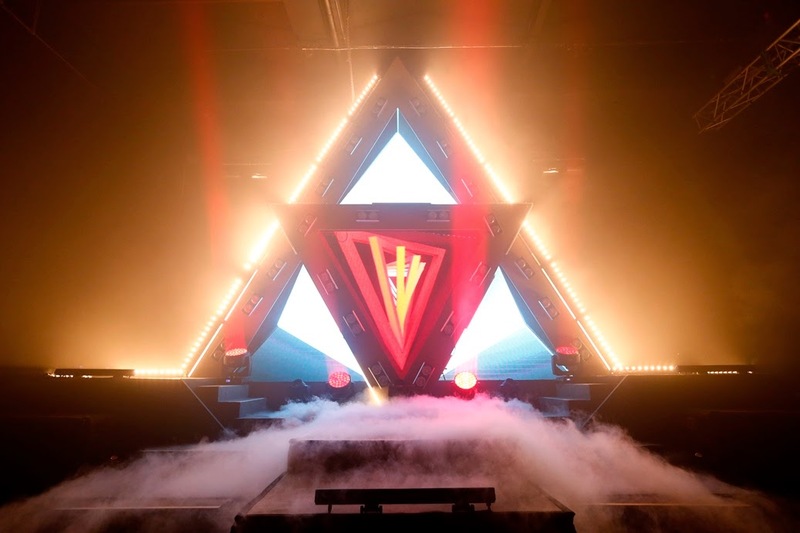 With their emphasis on high quality experiences and theatricality, they have created an appeal that reaches beyond dance music’s core audience and injected a new sense of engagement and adventure into the music. Thirst “We Are All Stardust” is the first time such a show has been specially designed for a Malaysian audience. A multinational team of experiential experts will spend days terraforming MIECC into an other-worldly experience. 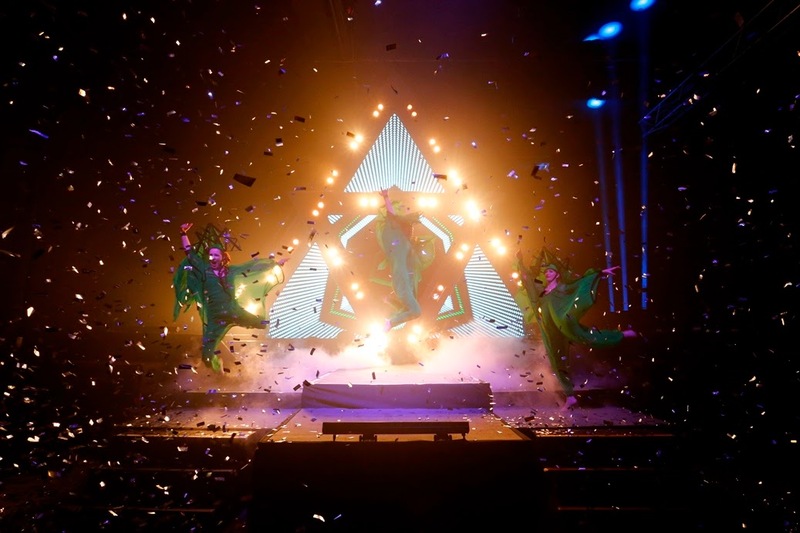 Textured video screens, lasers and Special FX will create a backdrop for thematically costumed dancers and performers to bring to life the music of top DJs and producers including Dash Berlin, R3hab and Goldfish & Blink. Future Sound Asia, the team behind the Thirst phenomenon collaborated with Callen Tham, aka themancalleduncle who added his own creative stamp to the project. Inspired by the Big Bang that created the Universe, it revolves around a simple premise: that particles attract one another and naturally come together. Thirst “We Are All Stardust” brings our galactic history, present and future to life, exploring that feeling of unity and togetherness that we experience when we are all dancing to the same rhythm. A night of the inimitable experiences, shared moments and sounds that is unique to the universe of Heineken Thirst. To be part of Heineken’s exciting calendar of events, stay tuned at our Facebook page (www.facebook.com/Heineken) or Twitter (www.twitter.com/Heineken_MY). There are different essay writing companies which serve the students in the academic year and get the money after doing students assignments. If you make a good effort, you can reach the right place that facilitates you and you get pleasure. The main objective of the essay writing company is to satisfy the customers. It is good for the students to make a sure reach on a good place. There are many companies which facilitate you to doing work and get money in the form of reward. Do not forget these companies. They have experienced writers and make effort to write an essay. Many experts have years of experience. Their skills enhanced by doing this type of brainstorming work. Their intellectual and critical skills developed. They can write an essay on any topic of your assignment. There are some rare subject experts are also available.